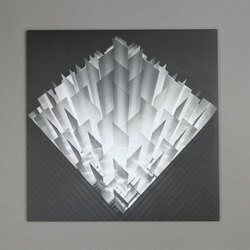 Ben Chatwin - Altered Signals. Vinyl LP. Bleep. 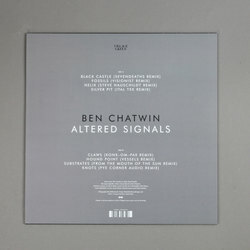 Ben Chatwin’s 2018 LP Staccato Signals has already spawned a set of ambient versions (Drone Signals), and now more gold is mined from the record in the form of remix album Altered Signals. That said, it is not the case that Altered Signals goes hard on the beats where Drone Signals drifted off into the ether. There are still some drum-free renderings here - entries from Visionist, Sevendeaths and Ital Tek stand out in this regard. As for the club fodder, we find several of the Staccato Signals highlights transformed into swelling peak-time techno by Pye Corner Audio and Konx-om-Pax. The contributions from Vessels and Steve Hauschildt hover between the two poles.